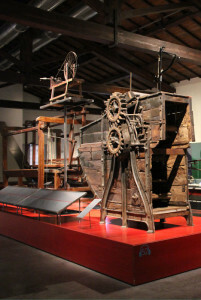 Prato: the town of textiles | Che Bellezza! Do you know how the clothes you wear are produced? Why don’t you discover it directly in a town that has been producing textiles and wool since the Middle Ages? In this tour you will admire Prato’s artworks, such as the beautiful external pulpit of the Duomo, made by Donatello. You will also discover the industry of the town. Beyond the artistic masterpieces, indeed, Prato is renowned for being the biggest wool district of the world. There is a particular wool production, called regenerated wool, got from rags. The productive process is complex as well as fascinating. 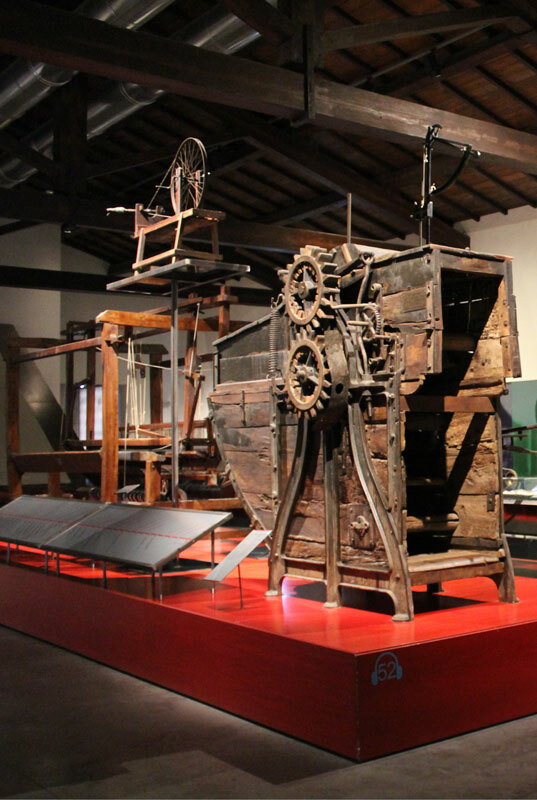 Your guide will lead you to the Textile Museum, housed inside an old factory: there you will understand how textiles are produced, seeing some examples of them from Renaissance to recent periods. You will also understand the production of regenerated wool that takes place even today. 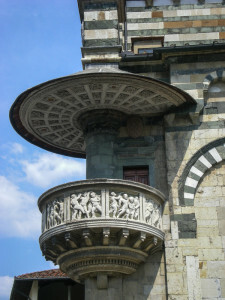 If you are looking for a tour that links beauty and intelligence, you can’t miss this one! 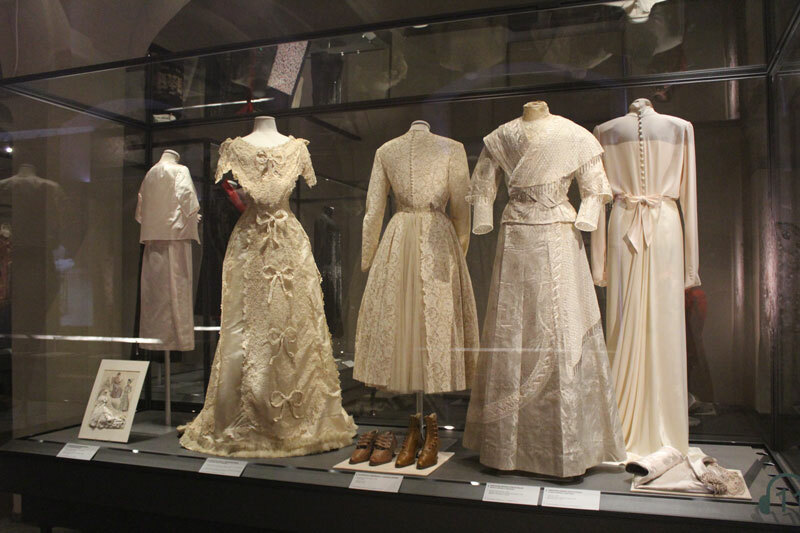 The cost does not include the entrance ticket to the Textile Museum.